Summer Camp is more than just a week of fun. It is an experience children and parents cannot afford to miss. 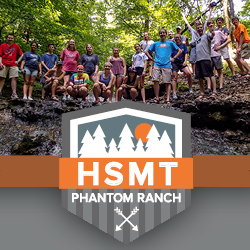 We encounter so many -camper, parent, summer staff- who have had awesome life changing experiences from their time at Phantom Ranch. 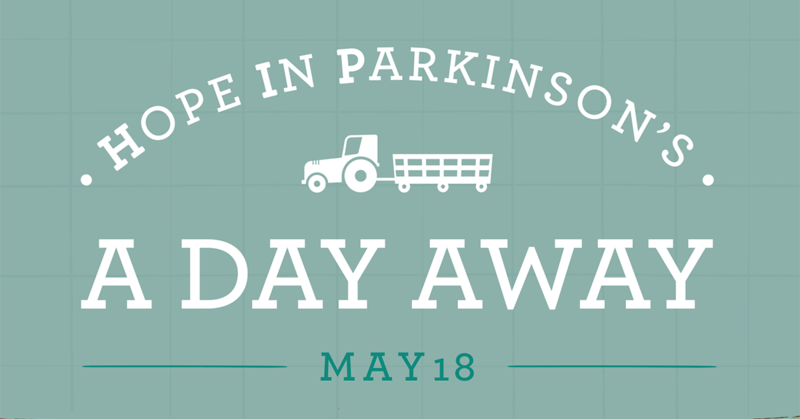 For people with Parkinson's and caregivers. Enjoy a day together of joy, laughter and fun activities. Activities include: Ball Room Dancing, Painting, Sing-a-long, Wagon Ride, Pontoon Boat Rides and more. 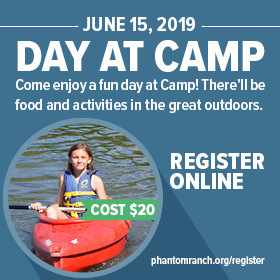 You are invited to our 2019 Summer Day at Camp on Saturday, June 15. 1:30 until 4:30 Camp activities available. This will be a great opportunity to enjoy an afternoon at camp. At evening chapel we will take time to praise to God, hear some highlights for the summer, learn how you can best pray for us, and more. 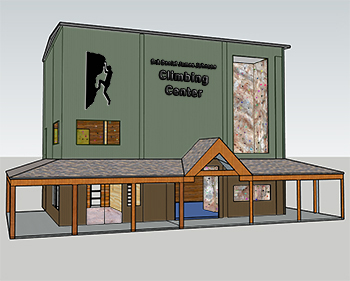 Phantom Ranch is building a new Climbing Center featuring an indoor 30 foot climbing wall. The building will also have an outdoor climbing wall, two bouldering walls, and several high elements. 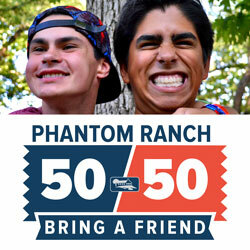 Our mission is to help people draw closer to God through outstanding camping experiences. Bring your group to camp and you will see how this experience will promote Christian maturity in the group and individual. 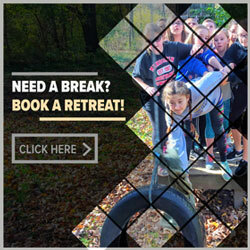 Camp and retreat experiences are unique experiences that foster spiritual growth and understanding in ways that is rarely possible in other settings but are common at camp.